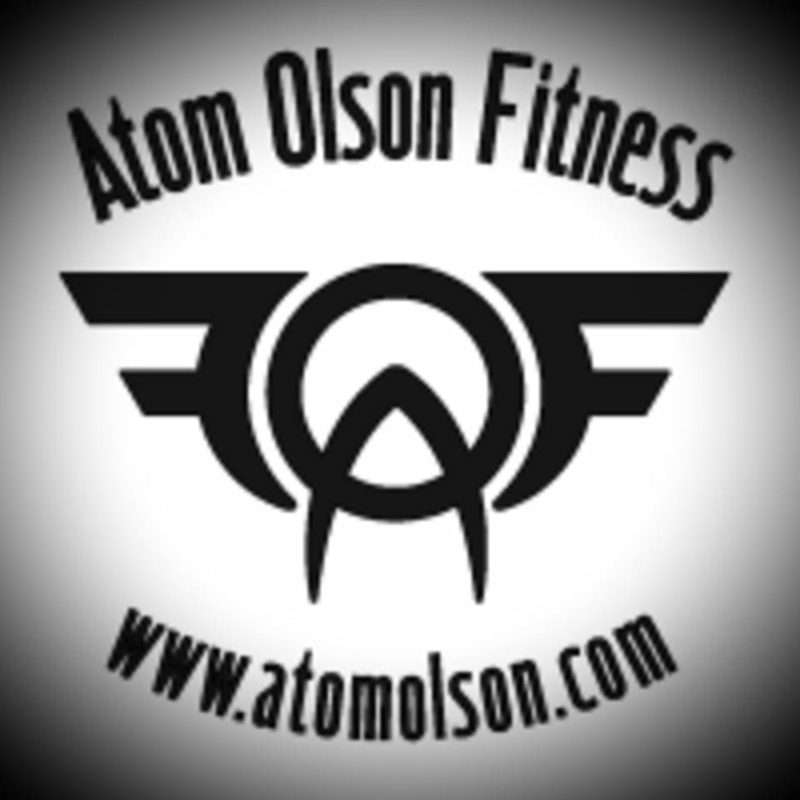 Start taking classes at Atom Olson Fitness and other studios! Atom Olson Fitness is a facility geared towards helping people attain their personal goals through fitness and a positive environment. Atom Olson Fitness is located at 212 Reetz Ave, Ste 7 in Hulmeville, PA.
Amy was a great instructor. Patient but pushed me to complete the workout strong! The studio was a little hard to find. It was in the back behind the car warehouses. There was three sets of circuits with a break in between each there. Nice instructor.